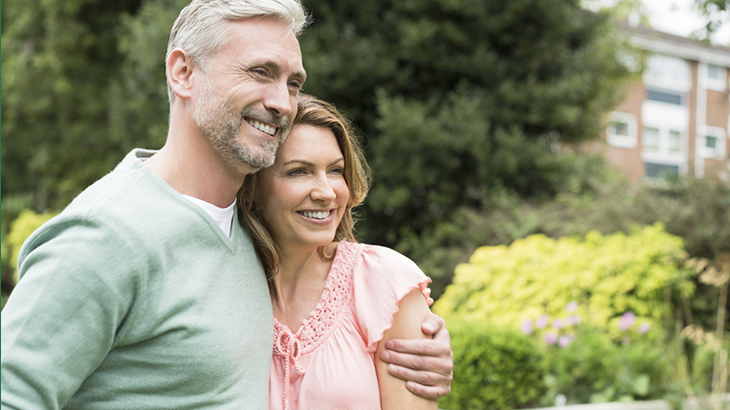 When it comes to retirement plans, you might not think of life insurance. 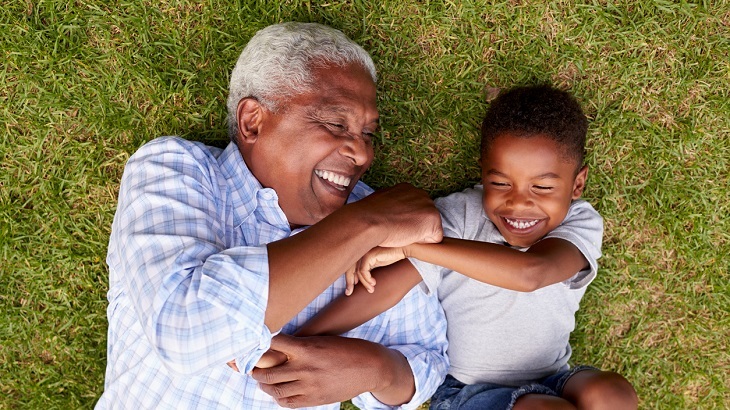 As part of a broader retirement picture, however, life insurance can be important for helping to better make sure that you have the financial security you’ve worked so hard for. 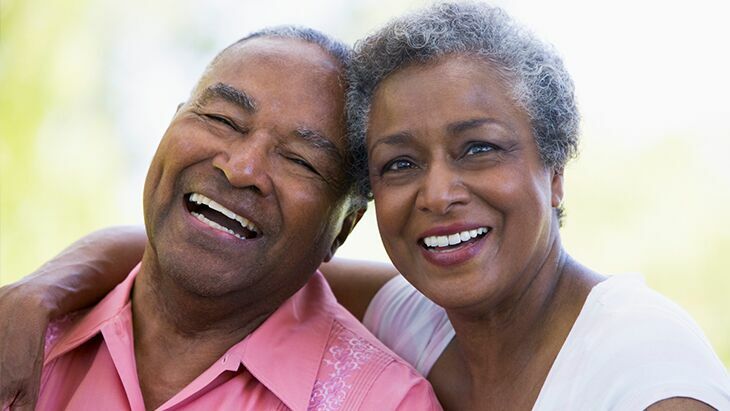 When you’re married, a retirement plan will take into account any income that you and your spouse will have after both of you retire. When a spouse passes, however, the surviving spouse may suddenly find less income coming in, which can put a strain on finances if you don’t have life insurance policies in place. If each spouse has a term life insurance policy, such as our Gerber Life Term Life Plan, or a whole life policy such as our Whole Life Plan, the survivor (as the named beneficiary) will receive a cash payment when it’s needed most, and which could help make up for some lost income. Worrying about how to be able to pay the bills is the last thing you need when grieving the loss of a spouse. 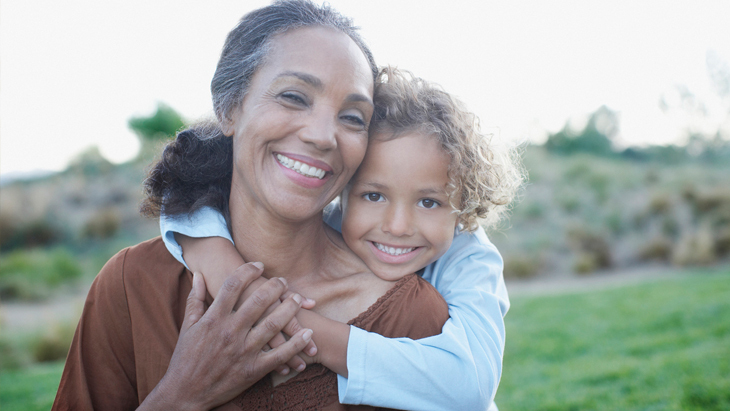 If you have a whole life insurance policy, then you also have the benefit of cash value. As you make your premium payments over time, the insurance company sets aside a small portion, which accumulates into the policy’s cash value. For example, if you have a Gerber Life Whole Life Plan, and as long as all premiums are paid, you could borrow against* the accumulated cash value at any time, no questions asked, or turn in the policy for the accumulated cash value. If you would like more information about how Gerber Life Insurance can help, call us at 1-800-704-2180. We’ll be happy to answer your questions and help you find the best policy for you.